Keep the ball bouncing with the lovable Winnie-the-Pooh! The Disney Paddle Ball is a classic toy that will keep your little one entertained indoors or outdoors! Each paddle ball features a large picture Pooh Bear taking a stroll in the Hundred Acre Wood! 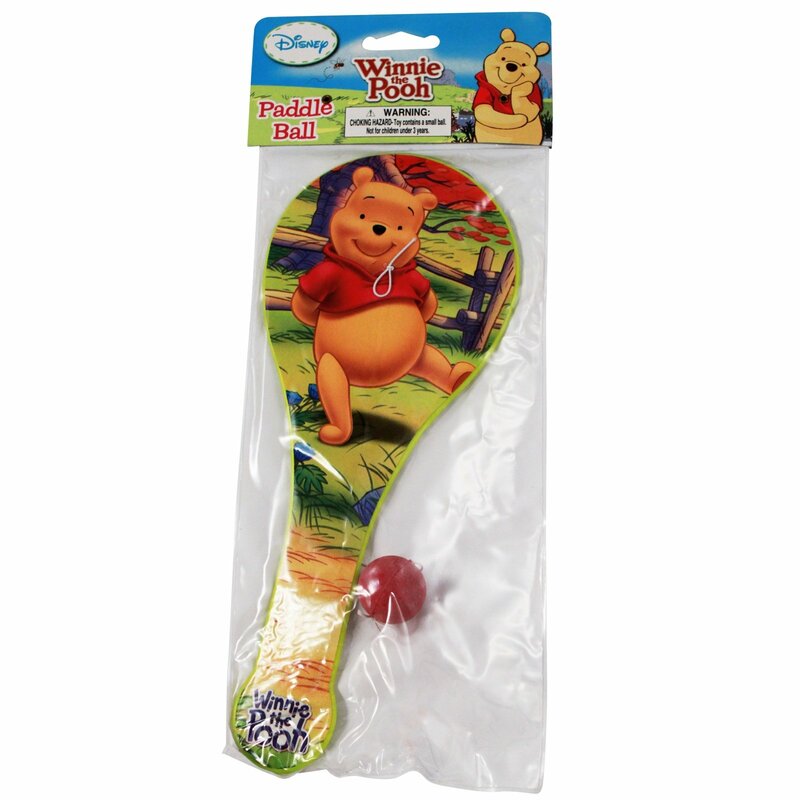 Keep the ball bouncing with roly-poly Winnie the Pooh on with the Disney Paddle Ball Toy. 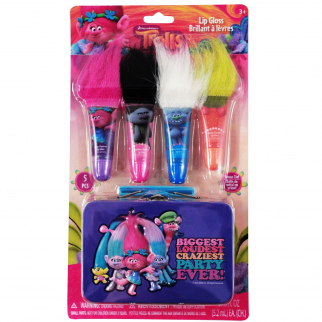 Introduce your child to a kids toy from your own childhood! The Disney Paddle Ball is a classic toy that will keep your little one entertained indoors or outdoors! Each paddle ball features a large picture of Pooh Bear taking a stroll in the Hundred Acre Wood. Paddle balls are also great tools to help develop hand-eye coordination. Go old school this holiday season with the Disney Officially Licensed Paddle Ball Toy featuring the Winnie the Pooh! 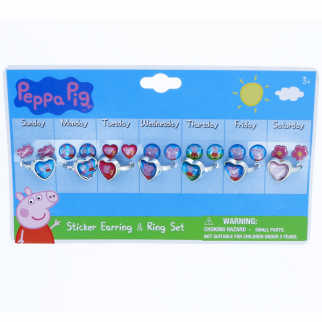 These make perfect stocking stuffers or party favors! 4 Pack Paw Patrol Flutes PAWsome Musical Fun! $ 6.99	• 36% off!